Damibliz, the talented UK Based Nigerian singer and songwriter, who is now a force to be reckoned with for his hard-work and monster- hit single Jowa Bayi, is here with the Official Music Video. 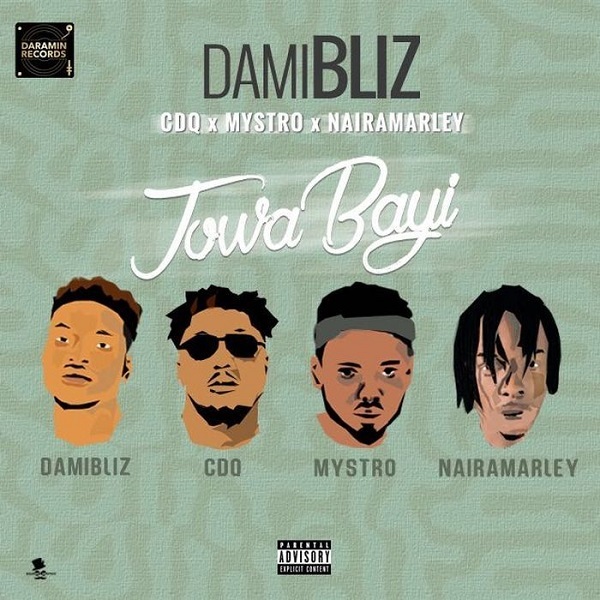 Jowa Bayi features Mystro, Naira Marley & CDQ. The street pop anthem is making waves across the UK and Nigeria with music superstars endorsements.